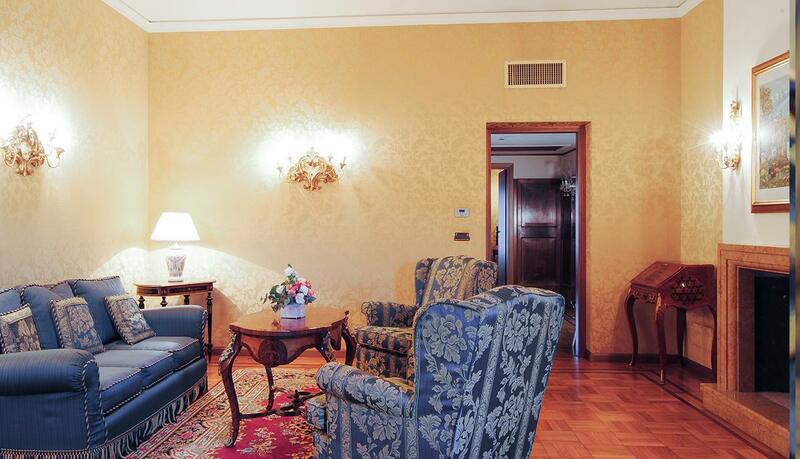 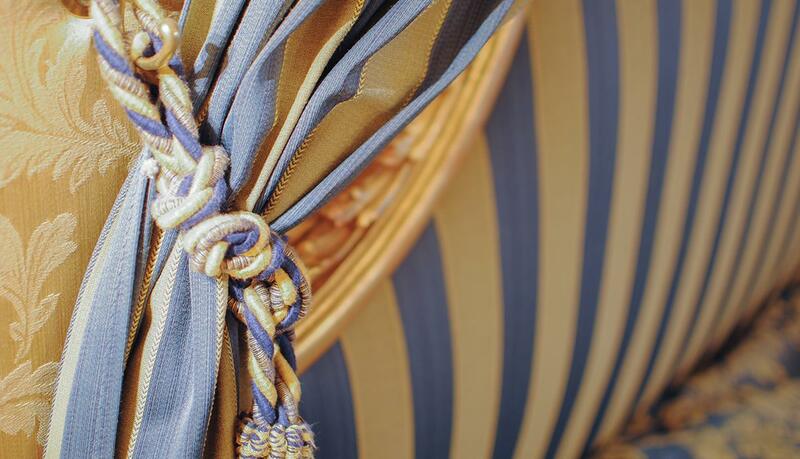 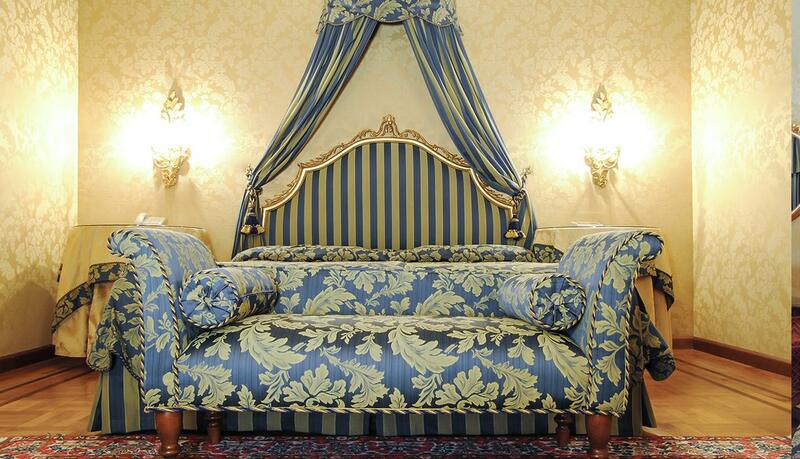 It was the private apartment of the Prince, elegantly furnished with valuable carpets and antique furniture. 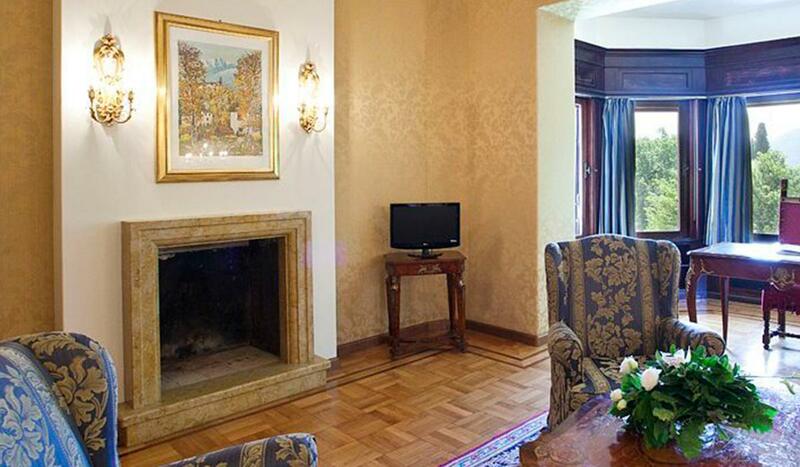 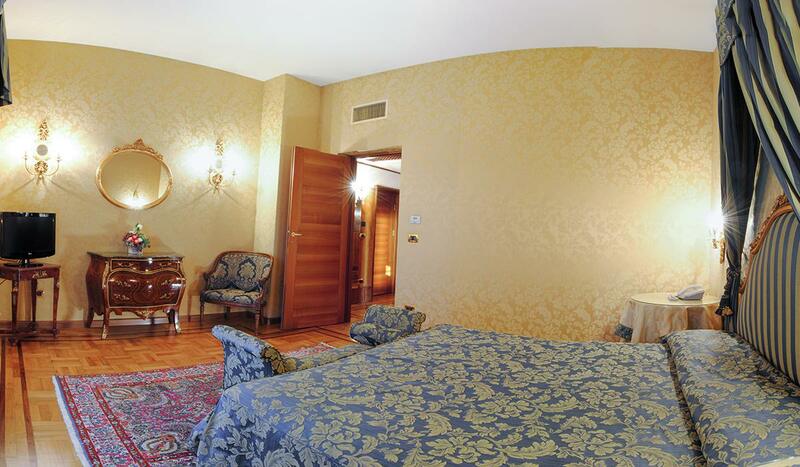 It was the private apartment of the Prince, 60 square meters, consists of a master bedroom, a large living room with study area and a bathroom with Jacuzzi bath and shower. 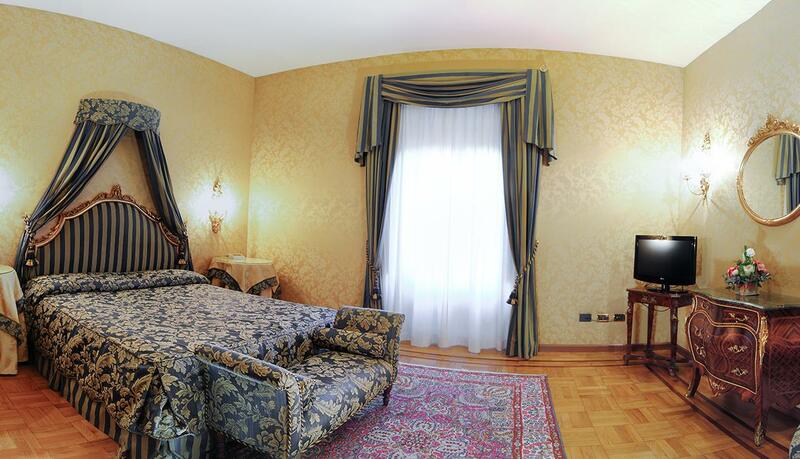 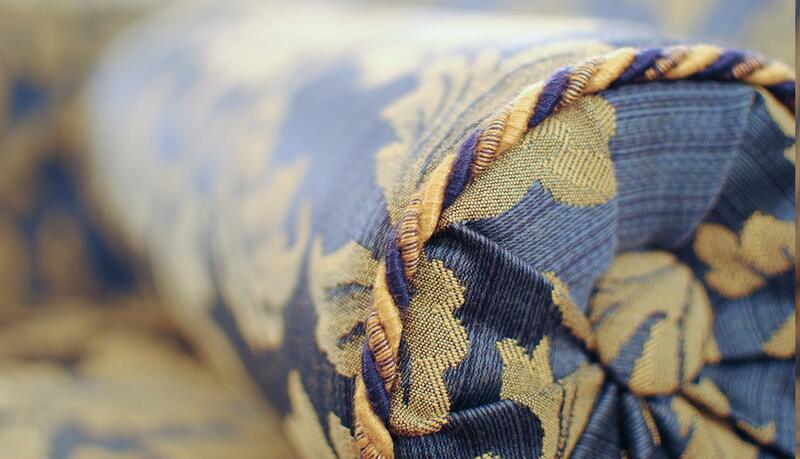 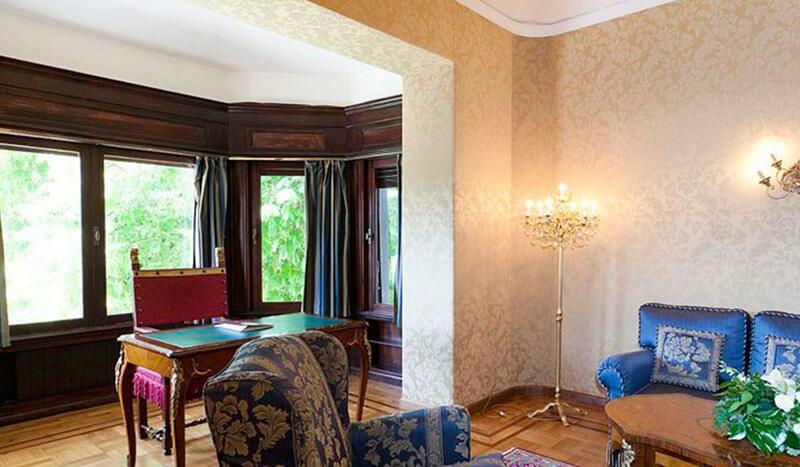 Beautifully decorated with rich fabrics, carpets and antique furniture. 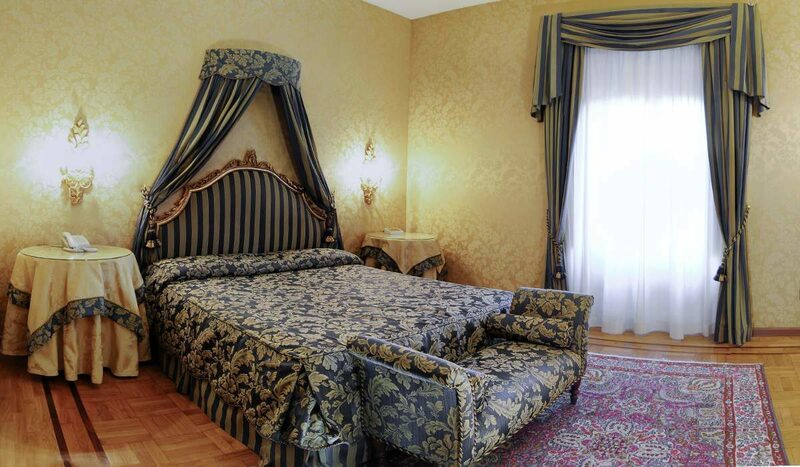 The room overlooks a breathtaking view of the plain of Rieti, while the “bow windows” of the study you can admire the park of the villa and the valley below.